We missed last week’s check in due to Thanksgiving. So I’ll use this opportunity to say I’m grateful to be part of a powerful—and growing—movement for equity and justice. Together, we’re working to build a foundation for real change, in New York State and beyond. Let’s keep the pressure on and the momentum going! Citizen Action joined 90+ organizations for the launch of Fair Election for New York, a new coalition advocating for small donor public financing of elections, expanded voting rights, and an end to campaign finance loopholes. 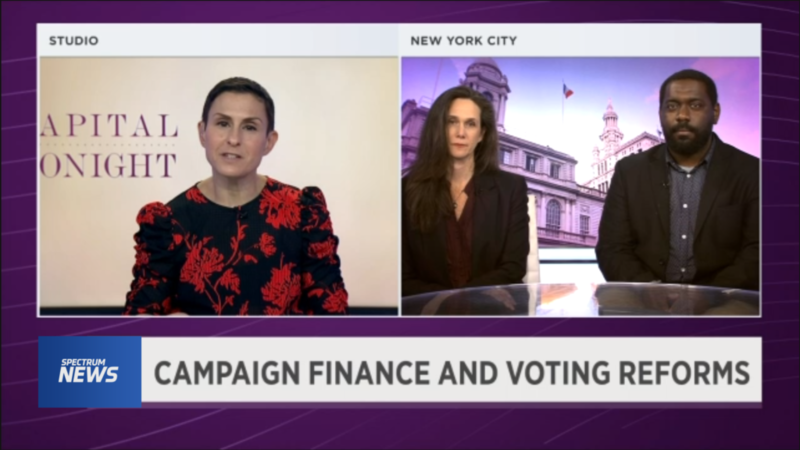 Lisa Tyson, Director of Long Island Progressive Coalition, and Citizen Action Campaign Manager Stanley Fritz appeared on Capital Tonight to discuss the campaign. Claudia Tenney formally conceded to Anthony Brindisi in an extremely tight race in NY-22. 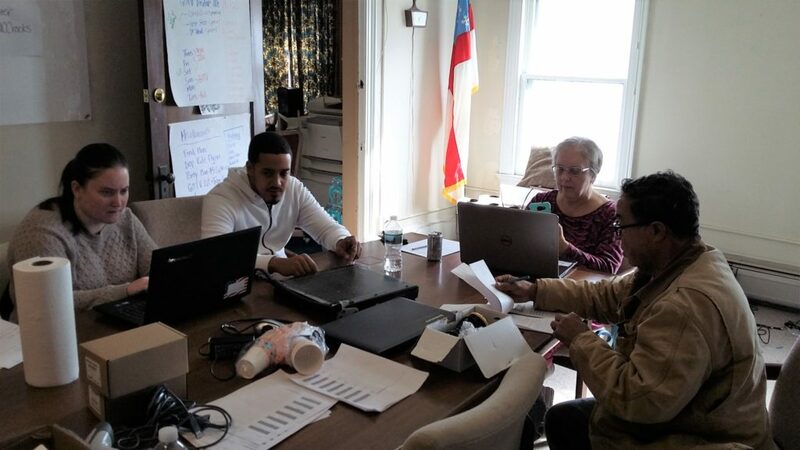 Our Binghamton and Utica leaders spent the past two years talking to voters and calling out Tenney for her disastrous votes on health care and the tax scam. We’re proud of the role we played in flipping this key Congressional seat. 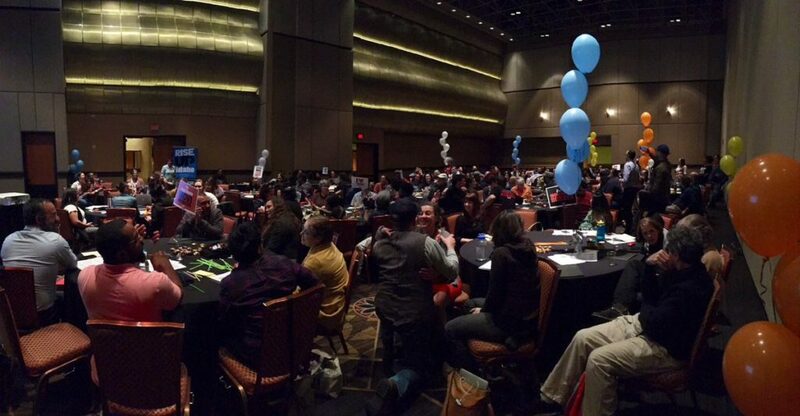 Our incoming Co-Executive Director Rosemary Rivera gave the opening address on the second day of the national Movement Builders Conference in Las Vegas, hosted by our national affiliate People’s Action. 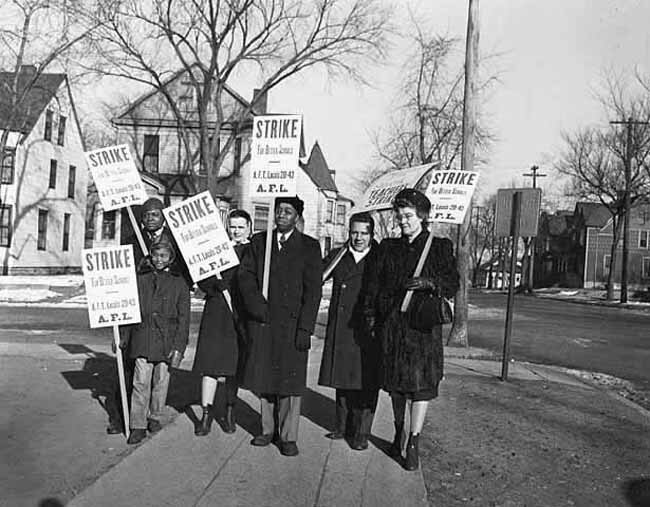 On November 25th, 1946, over 1100 teachers walked out of classrooms in St. Paul, MN to demand “better schools” in one of the first organized teachers’ strikes in the country.